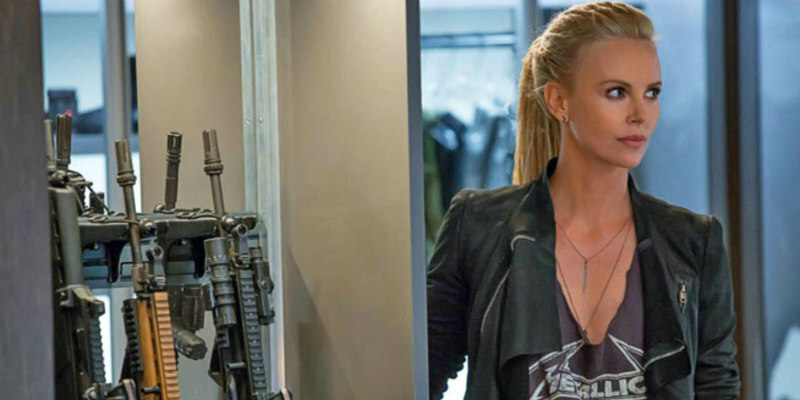 The first trailer and poster for the high-octane sequel are here. Fast & Furious 8 is in cinemas April 14th 2017. 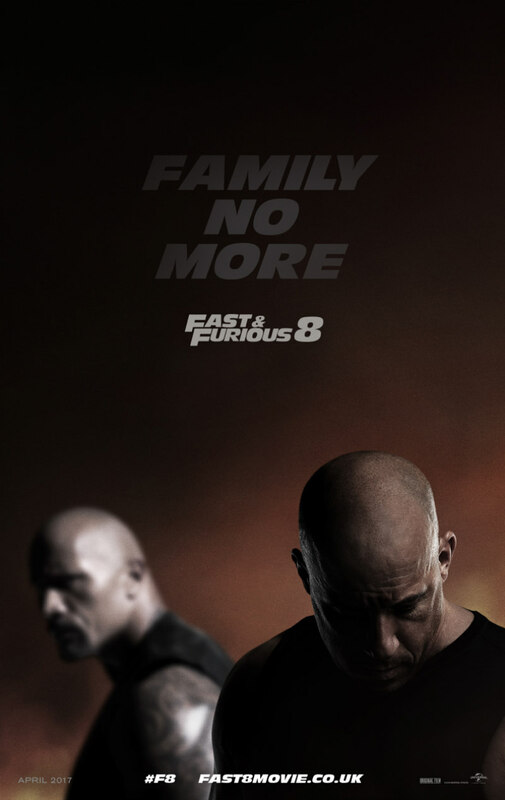 On the heels of 2015's Fast & Furious 7, one of the fastest movies to reach $1 billion worldwide in box-office history and the sixth-biggest global title of all time, comes the newest chapter in one of the most popular and enduring motion-picture serials of all time: Fast & Furious 8. Now that Dom (Vin Diesel) and Letty (Michelle Rodriguez) are on their honeymoon and Brian and Mia have retired from the game - and the rest of the crew has been exonerated - the globetrotting team has found a semblance of a normal life. But when a mysterious woman (Oscar winner Charlize Theron) seduces Dom into the world of crime he can't seem to escape and a betrayal of those closest to him, they will face trials that will test them as never before. For Fast & Furious 8, Vin Diesel is joined by a returning all-star cast that includes Dwayne Johnson, Jason Statham, Michelle Rodriguez, Tyrese Gibson, Chris "Ludacris" Bridges, Nathalie Emmanuel, Elsa Pataky and Kurt Russell. In addition to Theron, the series welcomes newcomers Scott Eastwood and Oscar winner Helen Mirren. The film is directed by F. Gary Gray (Straight Outta Compton) and produced by returning producers Neal H. Moritz, Michael Fottrell and Diesel.